A locally produced half-hour program recorded at WTJR Studio. As a professional motivator and business consultant, Duke DuVall has inspired leaders in ministry, business, government and education for more than twenty-five years. 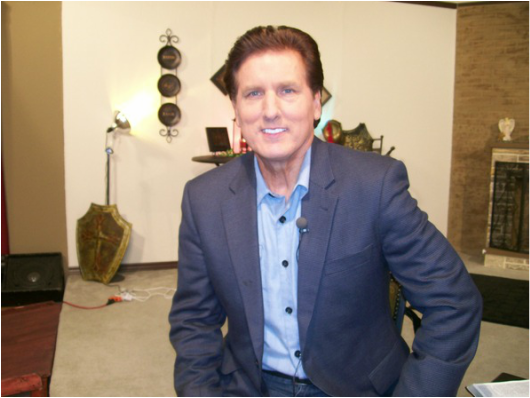 As an evangelist and author he has proclaimed the Gospel of Jesus Christ around the world. The powerful principles of “Conquering Your Giants” have challenged and inspired international audiences numbering more than a million participants. This powerful bible-based program is packed with information and inspiration to help you conquer your own giants and to live victoriously in Christ and His Power! Duke also provides you with a daily “Moment of Inspiration” at his website www.DukeDuVall.com or by phone Toll Free at 1-800-939-5689.